This is a half day event for members of the NZWRI Employment Relations Research Group and invited guests. Professor John W. Budd will present a seminar on dispute resolution which will be followed by a discussion on group projects. There will also be a discussion on NZ employment relations text books which will include a video interview with Professor David Peetz. There is no charge at attend however registration is required. Abstract: Organizational leaders, public policy makers, dispute resolution professionals, and scholars have developed diverse methods for resolving workplace conflict. But there is inadequate recognition that the effectiveness of a dispute resolution method depends on its fit with the source of a particular conflict. Consequently, it is essential to better understand where conflict comes from and how this affects dispute resolution. To these ends, this paper uniquely integrates scholarship from multiple disciplines to develop a multi-dimensional framework on the sources of conflict. This provides an important foundation for theorizing and identifying effective dispute resolution methods, which are more important than ever as the changing world of work raises new issues, conflicts, and institutions. About the presenter: John W. Budd is a Professor of Work and Organizations in the University of Minnesota’s Carlson School of Management, where he holds the Industrial Relations Land Grant Chair. He has authored four books, including a comprehensive textbook on labor relations now in its 5th edition. 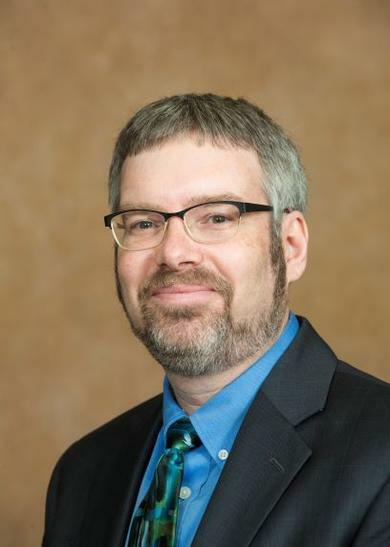 Professor Budd is on the executive board of the Labor and Employment Relations Association, and has been Director of the Center for Human Resources and Labor Studies at the University of Minnesota. He also created a MOOC entitled Preparing to Manage Human Resources which has attracted the interest of over 35,000 students.